21 January 6:45AM-11:30AM – Salt Lake Wildlife Management Area: I’ve never been there before but the habitat looks interesting. The field trip is free and we will apparently be getting around on trailers pulled by trucks, which should be fun! We’ll get through a variety of habitats and should build a pretty good list for a morning’s birding. 22 January 5:00AM-4:00PM – Central Florida Specialties: I’ve never led this trip before but I have visited pretty much everywhere it is going and had great luck in past years. Lots of really cool birds, like Bachmann’s Sparrow, Red-cockaded Woodpecker, Crested Caracara, and Snail Kite are eminently possible, even probable. This will be a fun trip and well worth the $85 it costs! Let’s hope we get looks at a Bachmann’s Sparrow like this one! 23 January 6:30AM-12:00PM – Ritch Grissom Memorial Wetlands at Viera: Every year I have gone to Space Coast I have co-led this trip and every single year it has been a blast. Viera is great, full of good birds, and well worth visiting. 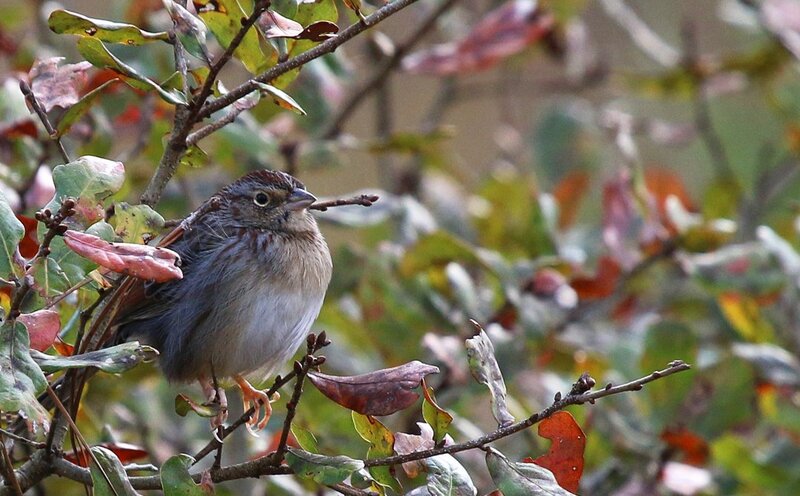 The regular birds are pretty special and you never know when a major rarity might show up. 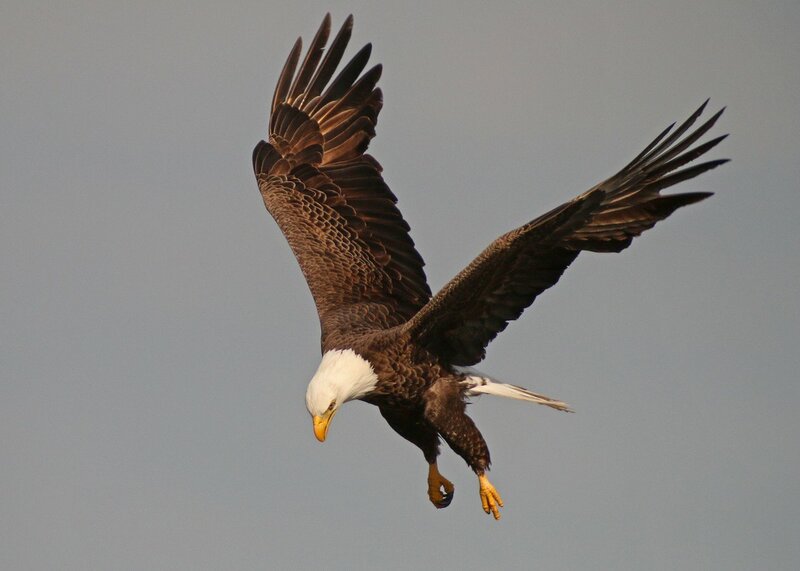 I watched this Bald Eagle catch and eat a Blue-winged Teal at Viera a couple of years ago. 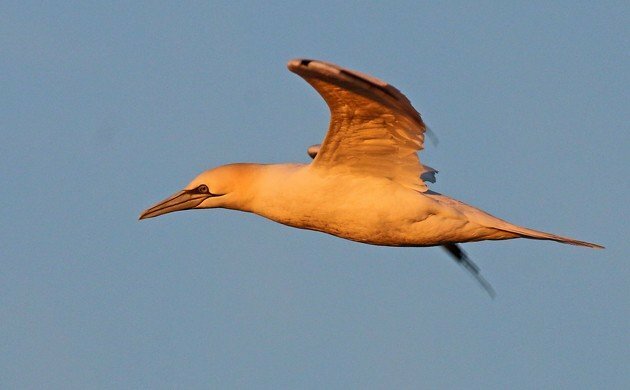 24 and 25 January 7:00AM-1:00PM – Offshore Birding and Wildlife Adventure: Two days of pelagic trips! If you come you get to bet on if I vomit or not, and what could be more fun than that? We should see a variety of marine life and even if the sightings are slow we will definitely have lots of Northern Gannets (like in the picture at the top of this post) which should be seen from a boat to be properly appreciated. Past trips have had jaegers, Humpback Whales, and a variety of other sea life. Regardless of what trips you choose to sign up for if you come to Space Coast you’ll see lots of good birds and other wildlife and have a good time. So come on down to Florida in January!